When it comes to really awesome and flexible WordPress themes, few can beat Enfold. It comes with super easy customisation options and a really powerful page builder packed with outstanding modules. 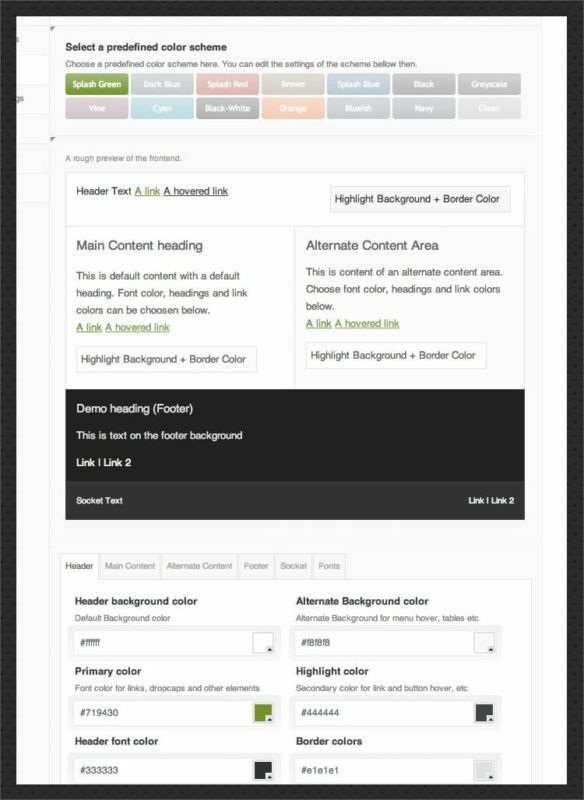 There are few WordPress templates that are better than Enfold. If you read my last post, you will know that there is another template that I consider better than this one BUT, in all fairness, Enfold does have some features which make it better than Divi. The best thing is that you do not have to know how to write code, to create a really beautiful looking WordPress website with Enfold. This is really simple. Enfold costs $59 for 6 months of updates & support. Let me just add that both support and documentation are good.